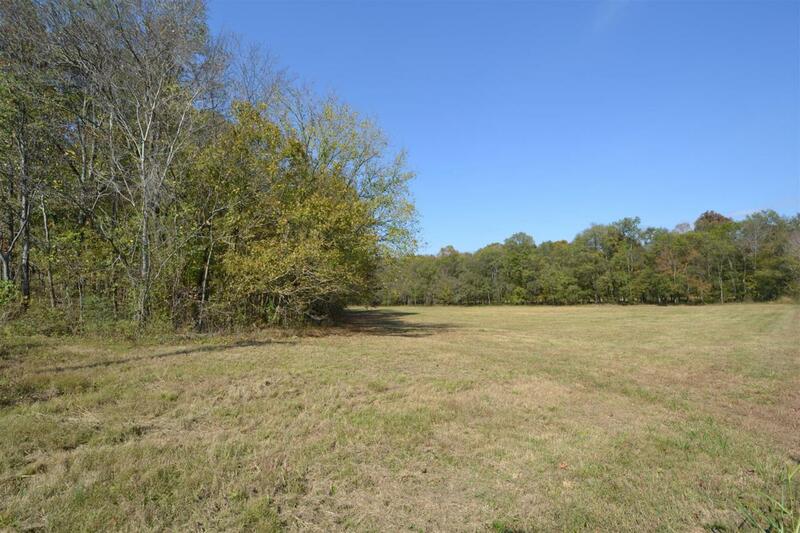 17 Acre Buffalo River Front property located within 1 mile of I-40. 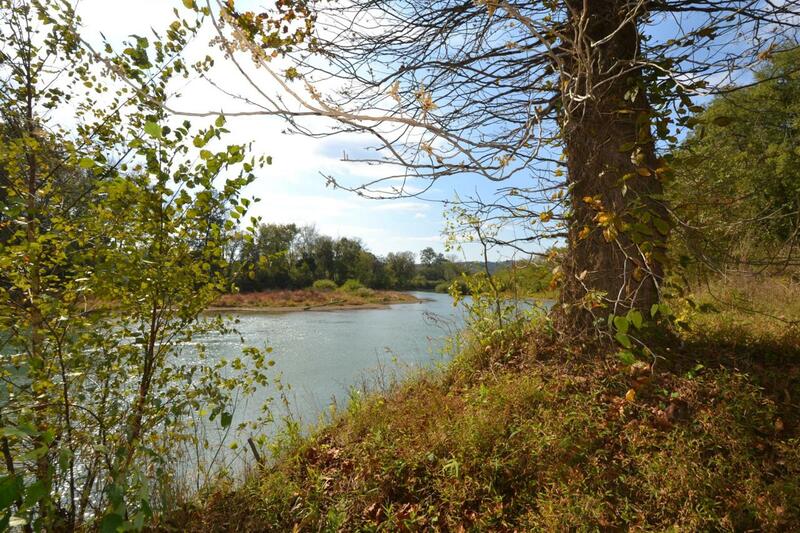 Great place for campground or canoe rental business. 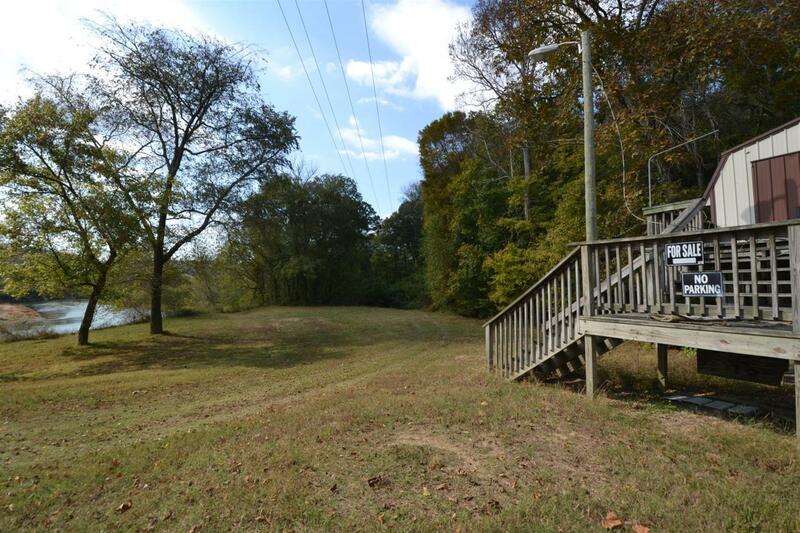 10 Acres of level terrain w/ some wooded ridge tops. 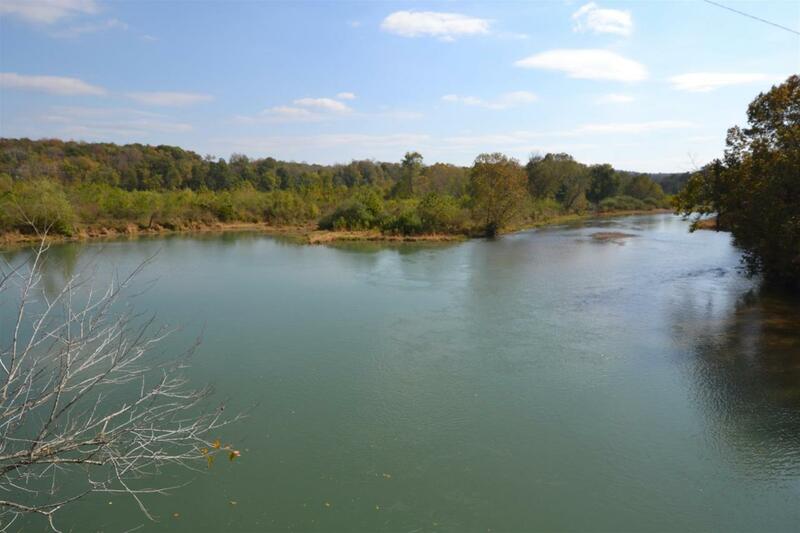 Great views of the Buffalo River. 6 miles from Loretta Lynn's Ranch.